Valentine's Day is quickly approaching and if you have not yet purchased a gift for your significant other, we have compiled a quick list of high-quality, trendy last minute gift ideas for your loved one. 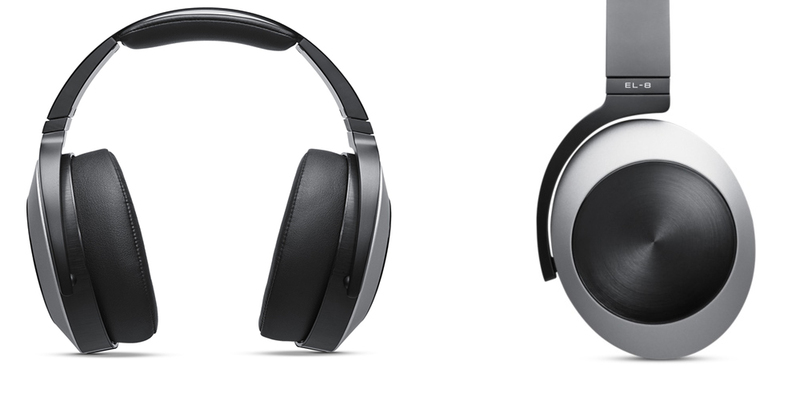 The Audeze EL-8 Titanium Closed-Back Headphones are ideal for someone who desires an excellent listening experience while on the go or at home. Developed with impressive audio technology and long-lasting durability, these headphones will deliver exquisite sound on all of your iOS devices. 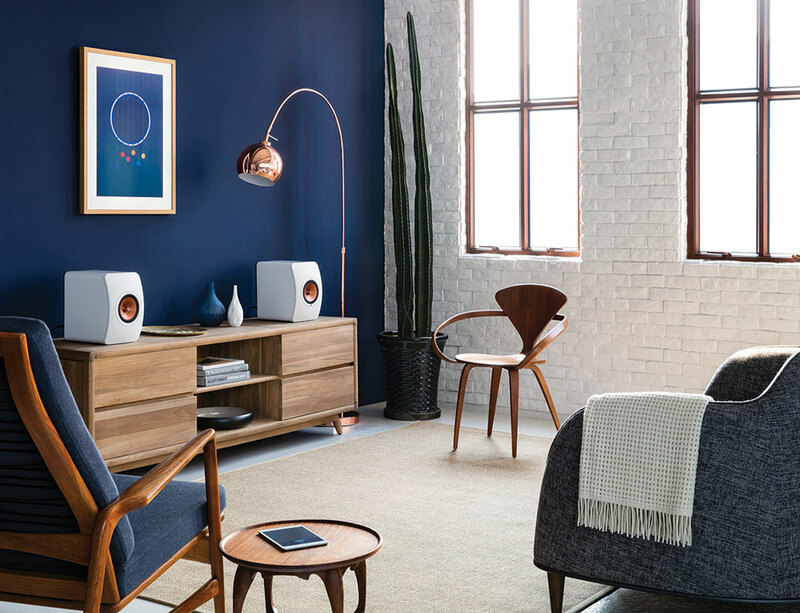 The Kef LS50 Wireless HiFi System is equipped with award winning acoustic capabilities that sets it apart from the other speakers in its class. 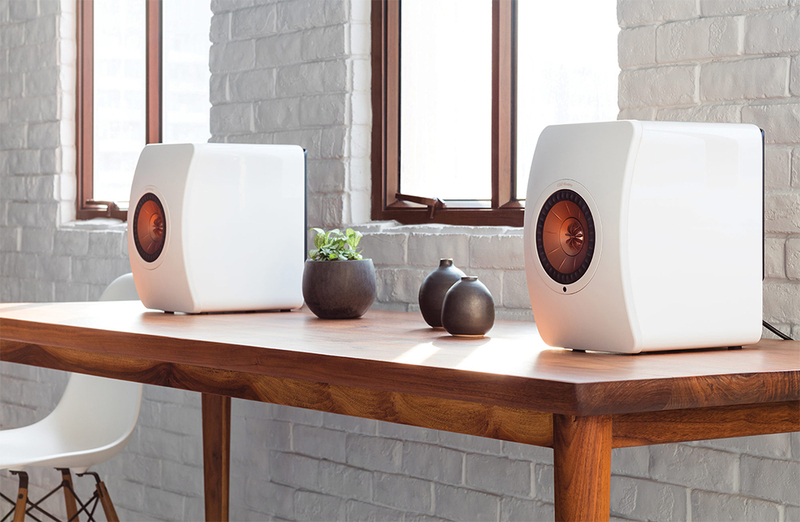 This system will completely transform any room in your house into a high-quality listening space with its advanced technology. 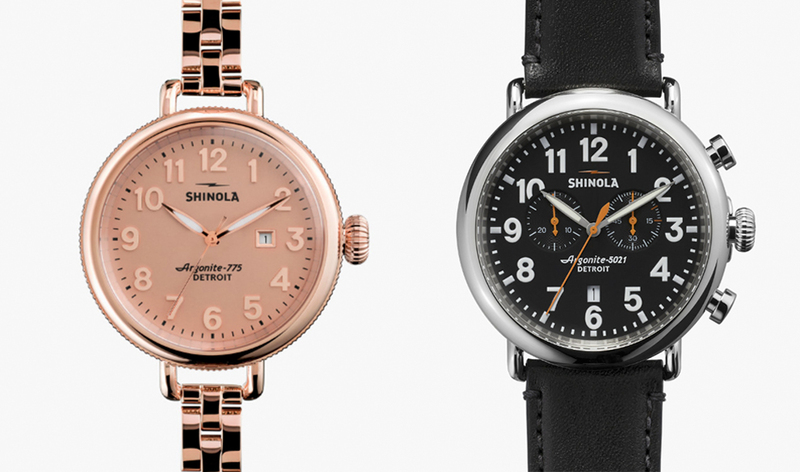 Designed with classic style and assembled with quality components, Shinola watches are a staple accessory for men and women and are built to last forever. The Shinola Runwell Chrono 47MM Leather Strap Watch and The Birdy 34MM Watch are fantastic gifts for Valentine’s Day. 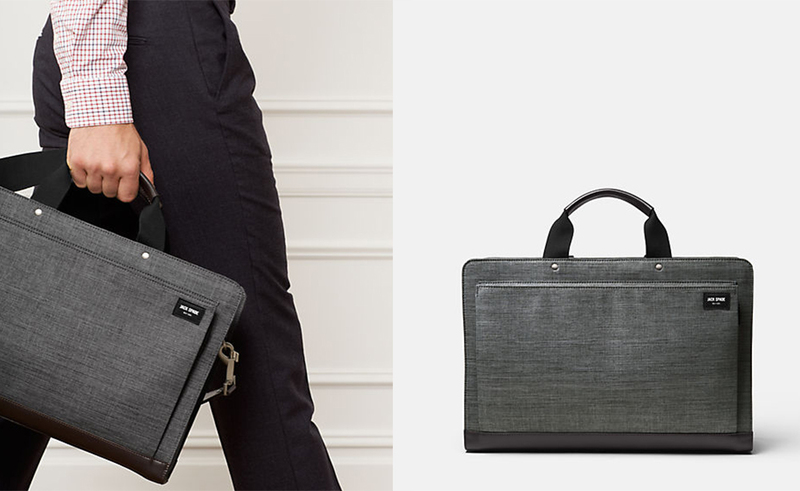 With its streamlined, modern design, the Jack Spade Tech Oxford Bond Briefcase allows you to carry all of your daily necessities without the bulk. Combined with functionality and attractive style, the Tech Oxford Bond Brief will elevate his business and travel experiences. Fall in love with the Rebecca Minkoff Chain Heart Crossbody Bag on Valentine’s Day. This adorable purse is a high-quality, stylish gift for women and is available in two beautiful colors. 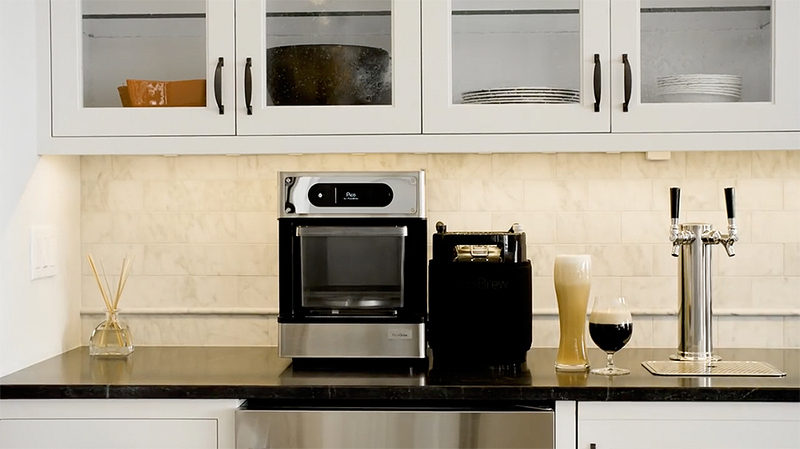 For the beer lover, the Pico Brew Craft Beer Brewing Appliance is a convenient, fun way to brew various types of craft beer from breweries all around the world right at home. This is an especially great system for entertaining friends and family at parties and it is the perfect addition to any kitchen or bar.